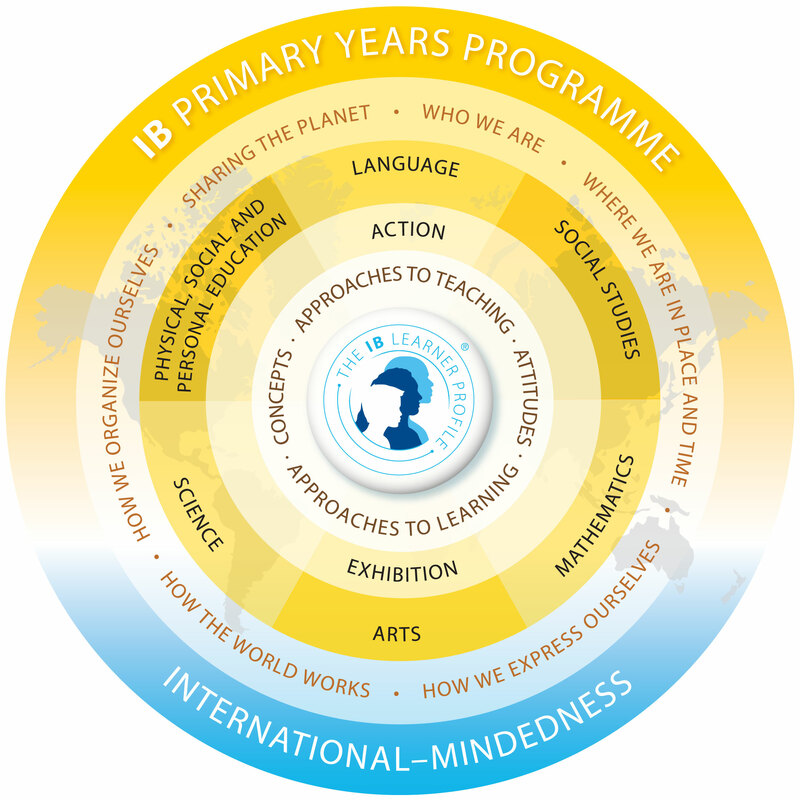 The Primary Years Programme of the International Baccalaureate Organisation (IBO) along with the educational framework of Berlin forms the basis for the Berlin Cosmopolitan School’s curriculum. It was developed especially for international schools worldwide and leads up to the IB Diploma Programme. International Awareness: The curriculum combines the most successful pedagogical concepts worldwide and enables students to change schools internationally without difficulty. Inquiry-based Learning: The PYP is devoted to learning, building upon knowledge and experiences, developing the most appropriate learning methods and finding out about things one would like to know more about. Integrated Thinking: Math, languages, art, sciences and social studies are taught by means of interdisciplinary themes in order for the students to recognize correlations. Students develop their natural curiosity. They acquire the skills necessary to conduct inquiry and research and show independence in learning. They actively enjoy learning and this love of learning will be sustained throughout their lives. Children explore concepts, ideas and issues that have local and global significance. In so doing, they inquire in-depth knowledge and develop understanding across a broad and balanced range of disciplines. Students exercise initiative in applying thinking skills critically and creatively to recognize and approach complex problems, and make reasoned, ethical decisions. Students act with integrity and honesty, with a strong sense of fairness, justice and respect for the dignity of the individual, groups and communities. They take responsibilities for their own actions and the consequences that accompany them. Students give thoughtful consideration to their own learning and experience. They are able to assess and understand their strengths and limitations in order to support their learning and personal development.